Egg facts bring more information about egg production and chicken. Egg is a common food eaten by the people every day. It is good source of protein which can maintain your health. This food is also used to create many kinds of bread and cookies. Read the following facts about eggs below. An egg is produced by a hen. It only needs 24 up to 26 hours for a hen to generate an egg. When it has produced the eggs, the body will start to reproduce eggs again 30 minutes later. 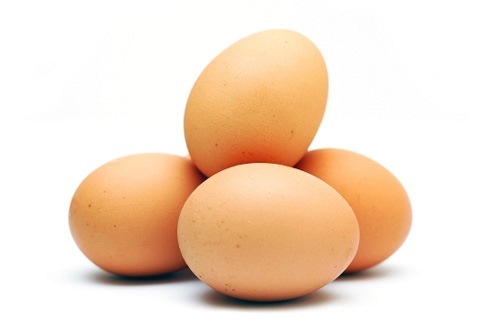 If you want the eggs to last longer as a food stock, you need to save the eggs on the fridge. If you save them in a room temperature, they can age easier. The eggshell is hard. It is used to protect the egg. The surface contains 17,000 tiny pores. The eggs located inside the shell can absorb the odors and flavors through the pores. The color of eggs is determined by the hens. If you want the brown shells, you need to choose the hens with brown or red feathers. 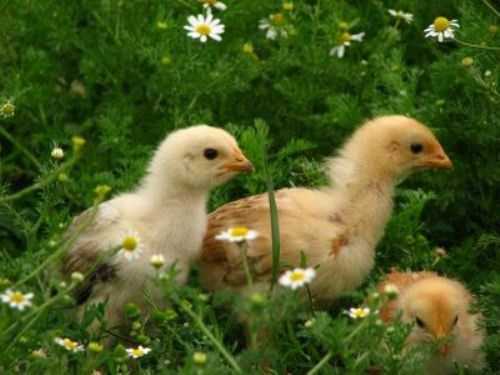 The white shelled eggs are produced by the hens with white feather. Some people find it difficult to know whether their eggs are hard cooked or not. The easiest way to do it is by spinning the eggs. If the eggs are wobbled, they are still raw. Sometimes we are in an accident for dropping many eggs on the floors. Many people find it difficult to clean the whole mess up. You can clean the floor easily if you drop some salt on the dropped eggs. It enables you to clean it easily. Eggs are considered as an affordable and heavy food to come. 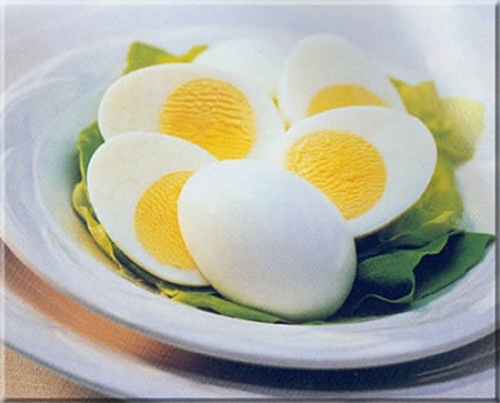 You can get protein and vitamin D. The egg yolk contains many vitamin D. Read nutrition facts to know other healthy food. There are many benefits that you can get when you eat eggs. You can maintain the eyesight and increase the muscle volume. The eggs are beneficial to animal. They can improve the health of the coat and feather. Those who have eating diorder need to eat it to gain weight. Read eating disorder facts to know the details. 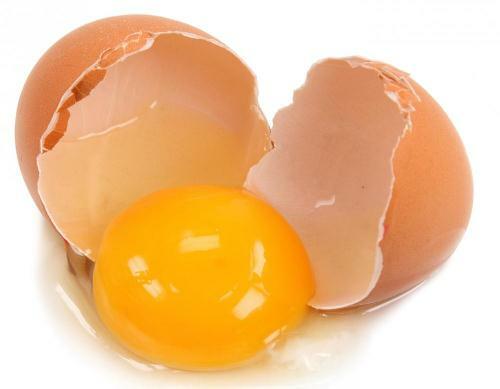 The yolk color of eggs is determined by the diet of a hen. The marigold petals sometimes are used to enhance the color of yolk. It is forbidden for the egg industry to use any artificial colors. The thickness of egg shell is different. The age of the hen determines the thickness and size of egg. Bigger eggs have thinner shell. The egg shell is composed from calcium carbonate. 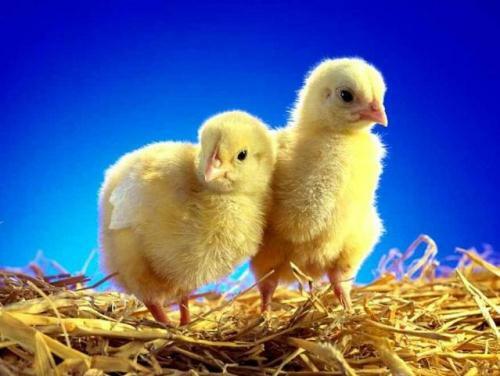 The strength is decided by the diet of a hen. If the hen eats good food, the shell is thick. Do you have any more information on facts about eggs?